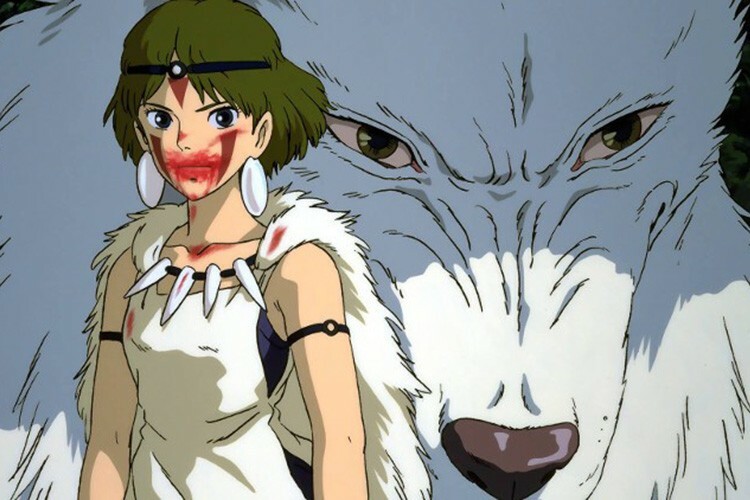 Miyazaki’s stunning ‘Princess Mononoke’ is part fairy tale, part action adventure, part ecological critique. Many children’s films use overblown characters to keep attention, but not Miyazaki. Beautiful animation, with weird, bold characters of genuine complexity and a gripping story filled with palpable danger, no cheap tricks are needed. The film follows a young warrior, Ashitaka, as he gets caught up in a struggle between forest gods and the humans who consume its resources.